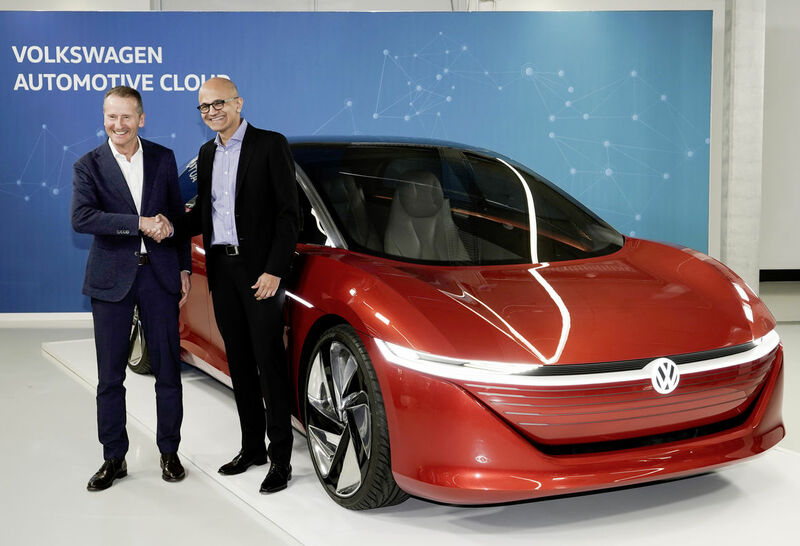 Volkswagen and Microsoft share progress on the development of the Volkswagen Automotive Cloud. Volkswagen stated on Wednesday it had struck a deal with Microsoft to cooperate on cloud computing in China and the United States, as part of its effort to provide connected vehicle services around the world. By permitting vehicles to tap Microsoft’s remote computer processors through the so-called cloud, Volkswagen can provide its customers personalized on-board media streaming, and make recommendations for parking and charging. Volkswagen will utilize its Automotive Cloud as the core of its vehicle and service data operations for its latest ID electric cars which are due to hit showrooms in 2020, the automaker stated.